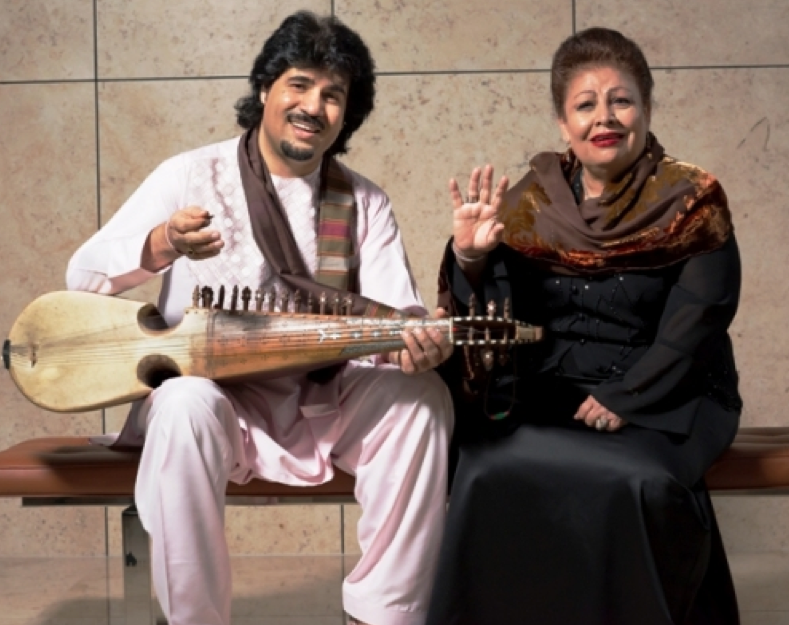 The East West Center is offering a rare chance for Hawai’i audiences to experience authentic music from Afghanistan. HPR’s Noe Tanigawa offers a taste of what is in store this weekend from “Voices of Afghanistan”. Sun. April 7, 2013 4:00 p.m.